The science used for Cell Booster Infusion Mask allows it to deliver essential nutrients to the skin at cellular level. Using an advanced cellular repair hydrogel mask which contains highly concentrated essence of cell-activating nutrients, it promises to increase the skin's elasticity, minimize pores and the appearance of fine lines and wrinkles while giving the skin an undeniable glow. According to Sy, the technology for hydrogel is innovative in that it coagulates nutritious substances into a gel format and delivers active ingredients into the skin by reacting to the skin’s temperature rather than the air. It also leaves the skin feeling cool, fresh and invigorated. “We feel very lucky to have been able to bring this one-of-a-kind technology to the country,” shares Sy. “Flawless is very proud of the fact that with this new treatment, the brand is once again able to fulfill its promise to consistently bring medically-sound beauty solutions closer to Filipinos without the Class-A prices." The facial itself was actually complicated that I somewhat lost track of the procedure. What I remember is that first, my face was cleansed to remove make up and dirt. Next, my face was meticulously massaged. 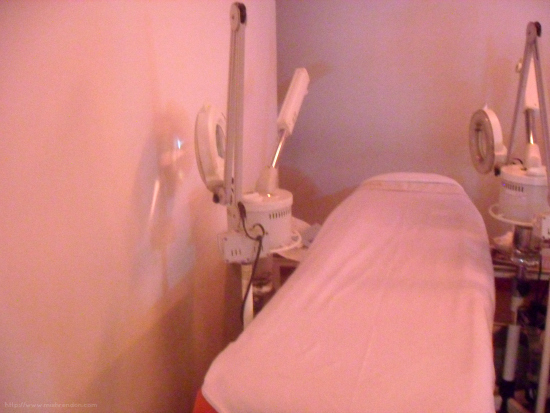 It was heavenly and indeed one of the best parts of the treatment! Then, my face was scrubbed and steamed while my hands were being massaged. Another favorite! Some areas of my face were then pricked to remove whiteheads and blackheads. I thought that part would really hurt, but it was actually tolerable. Maybe I just have high tolerance for pain or my aesthetician went easy on me. My face was also vacuumed during the facial, but I forgot which part that took place. :p Lastly, the Cell Booster Infusion Mask was placed on my face. 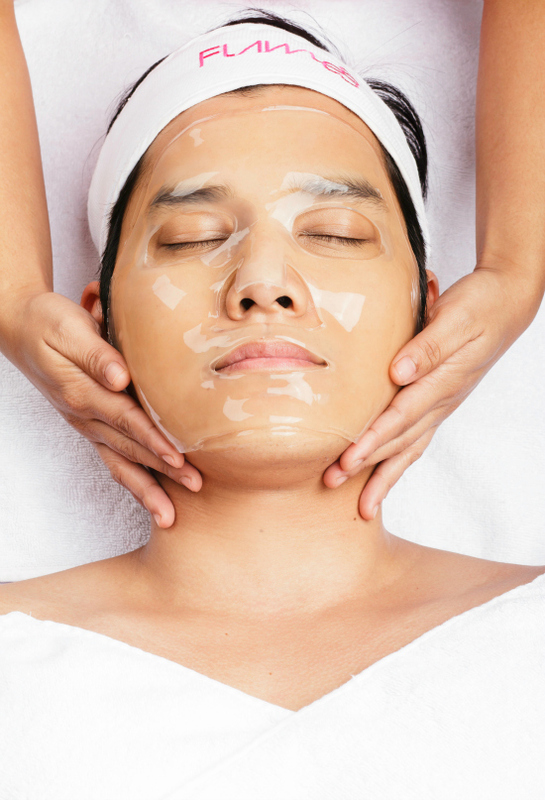 Established in 2001, Flawless is the country’s preferred clinic for face, body and medical services. 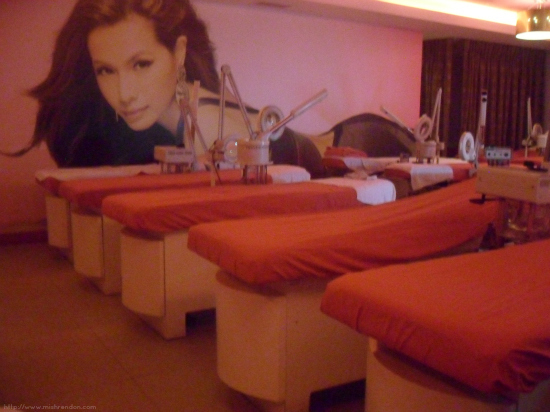 It was founded on the premise of providing Filipinos easier access to top-notch, medically-sound beauty solutions. While cost has made the brand’s offerings more accessible, the quality of Flawless’ products and services remains first class. Powered by Skin Professionals, all of Flawless’ doctors and staff regularly attend medical and dermatological conferences in and out the country and receive constant up trainings. The brand is famed for employing equipment and technologies that are at par with those used by most international dermatological facilities. 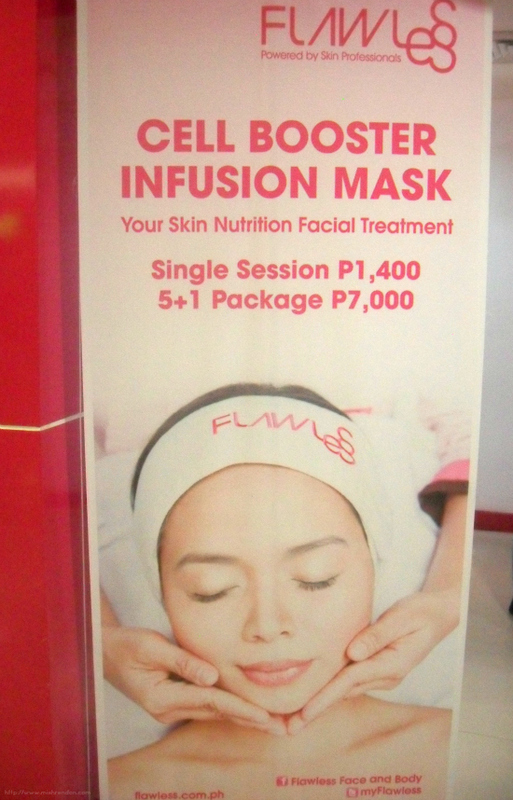 For more information visit a Flawless Clinic near you or visit their website https://flawless.com.ph/. 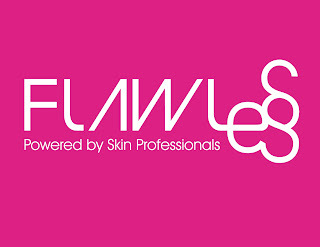 Stay connected, know the latest from Flawless, follow them on Facebook, Facebook.com/FlawlessFaceandBody and Twitter, Twitter.com/MyFlawless. 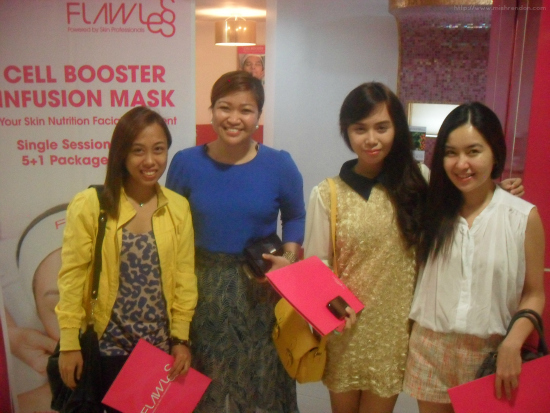 Thanks for having us, Flawless! WOw how great to be invited for such a great treatment ! !